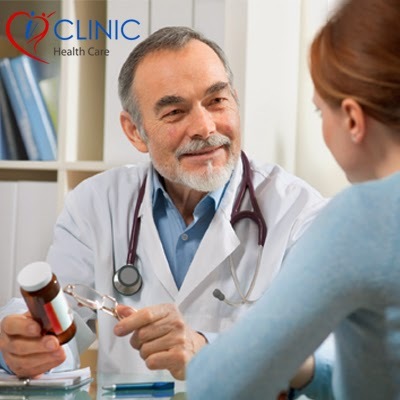 Gone are the days when patients used to take some time out to visit a doctor and get any medical condition treated. But now things have changed drastically. With hectic lifestyles, inability to take leave from work, distance, exorbitant healthcare costs and lack of time are driving patients to seek an alternative. And surprisingly more and more people are taking to the internet to seek medical help and information. Multiple specialists are available for consultation from various cities, round-the-clock. Just choose a time as per your convenience from your home or office and book an appointment through your laptop or smart phone to chat with a doctor.